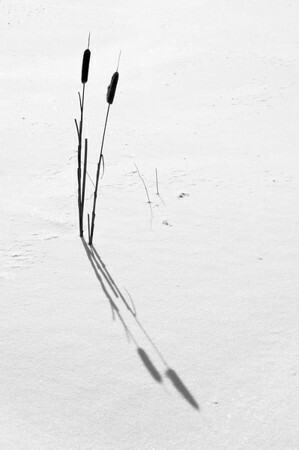 Cattails casting long shadows on the snow at the edge of a lake. 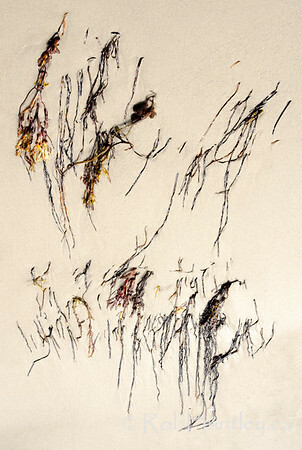 Winter Bonsai. 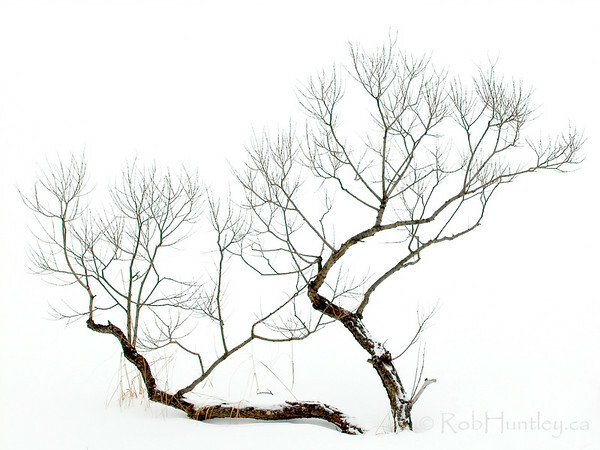 Photograph - Small gnarled tree on snowy background, giving the impression of a Japanese Bonsai tree in winter.